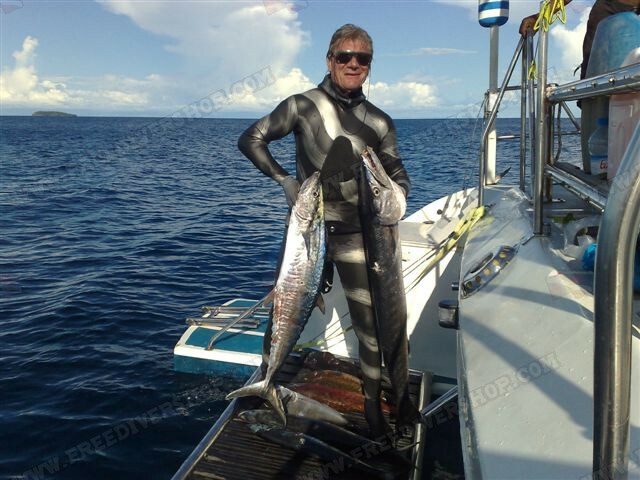 Camo Smoothskin wetsuit for freediving & spearfishing from Elios. 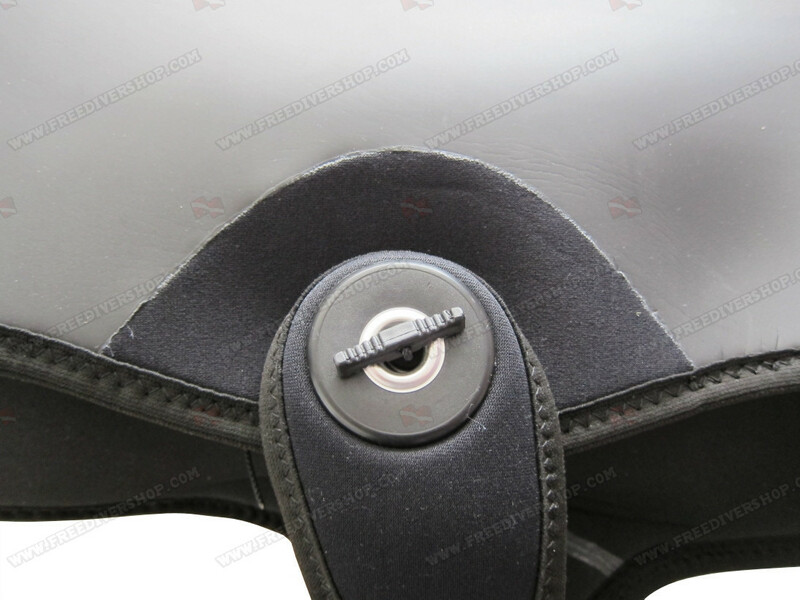 Made of high quality Heiwa neoprene. Camo Smoothskin wetsuit for freediving and spearfishing from Elios. 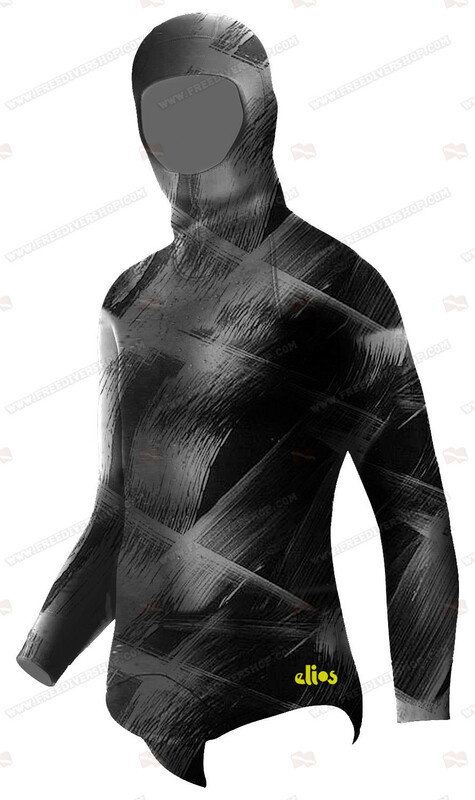 Elios really takes things to a new level with any of their wetsuits, and the Argento is no exception. 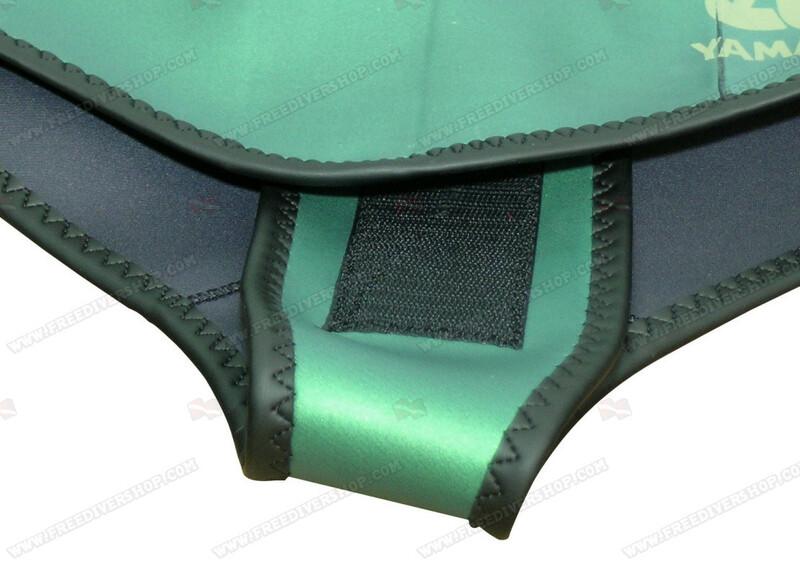 Hand made with care, highest quality neoprene, look and fit are fantastic. 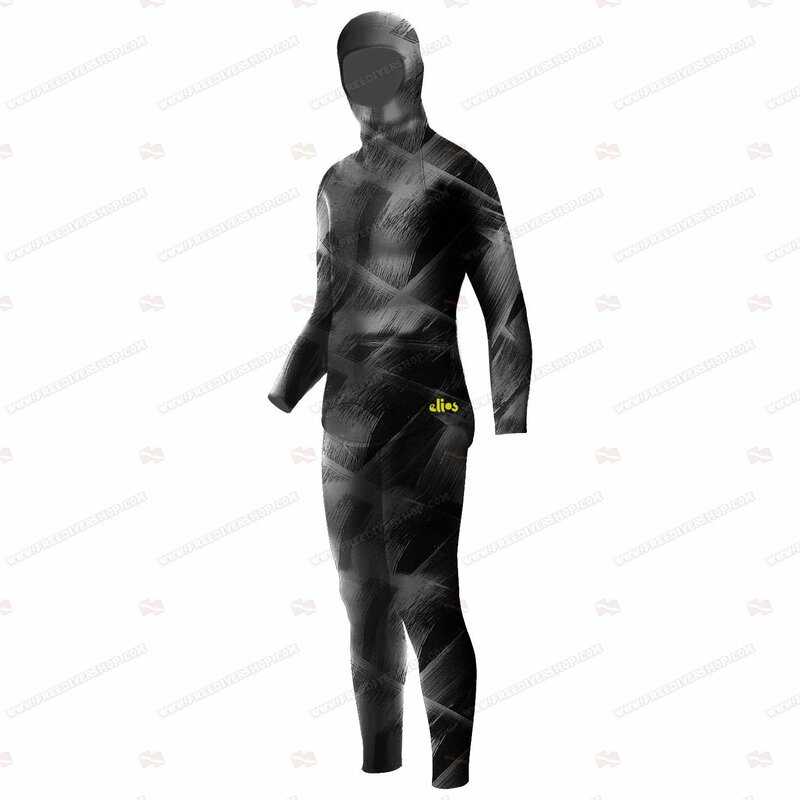 Using mine for warmer climate freediving and spearing so went with the 2.5mm. Delicate so don't plan on banging into coral reefs. Smooth as silk, no drag at all in the water. Im always the last of my buddies to get cold in this suit !